This year has been so much fun for us in terms of vacationing. We decided the kids were old enough to score season passes Disneyland and have been a handful of times this year. 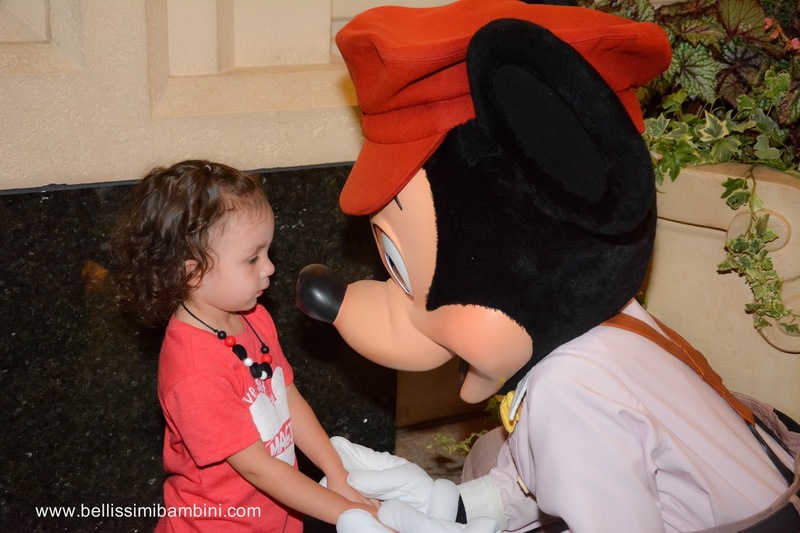 Now, if you know me, you know I don’t travel far without my camera… Disneyland is no exception. I love capturing moments on camera and putting together photo books that I can look back on in years to come. I’ve been using Shutterfly’s photo book service for years now and actually have a nice little collection. I haven’t had the time to make any new photo books in quite some time though, because frankly, I just don’t have the time. Imagine my surprise to find out that Shutterfly has a new Make My Book Service that saves you time by having a professional designer make your book for you. I decided to give the Make My Book Service a go and it was incredibly easy! All I had to do was sign into Shutterfly, upload my photos and submit them to the designer. That’s it. Within a couple of days I received an email that my photo book was ready! I just love how my book turned out and my kids do too.. Isabella has been flipping through the pages daily since it arrived on our door step. My experience with Shutterfly’s Make Your Book Service was so fast and easy and definitely the way to go when you are looking to have a professional looking photo book done. With Christmas time coming to us soon I’m thinking I will be making quite a few of these to use as Christmas gifts! Photo books always make such wonderful gifts, especially for Grandparents. Have you ever used Shutterfly’s photo book service? I’d love to hear all about your photo books in the comments below. This is such a great idea to give as a gift! My parents would love a book from the kids! Shutterfly photo books are my go-to Christmas gifts for Grandparents! I do too, its so adorable! 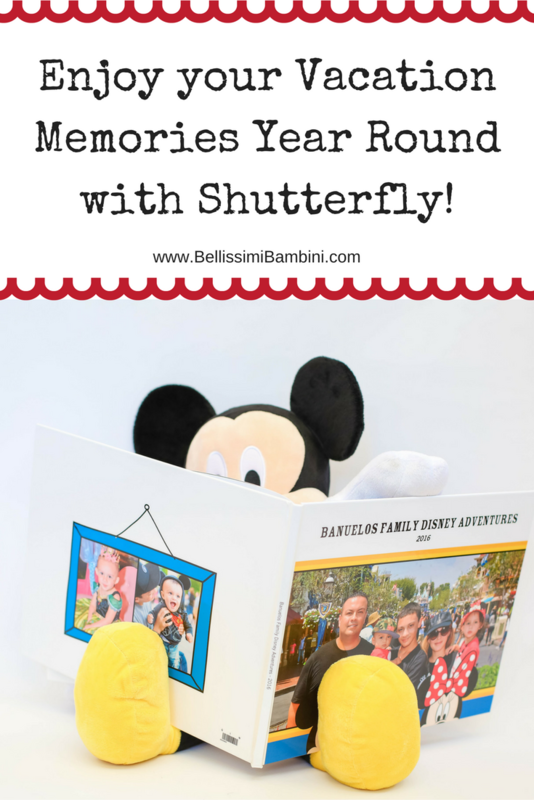 We love Shutterfly's books! Such great quality and design!! They really are and now with their new Make My Book Service they are also so quick and easy to make! This sounds amazing! I want to make a book with all of our camping trips from this past year- thanks for the idea! That sounds like a fun photo book to make! such cute photos! Love Shutterfly! These books are so awesome! I love that they offer this service, it makes life so much easier! YES!! It literally took me about five minutes to choose my pictures to upload and that was it. Definitely a time saver! Your kids are so cute! I LOVE Shutterfly and have been using them for cards and prints for years. It has been my New Year's resolution to make photo books (for the past 4 years lol). I totally need to do this! What a great way to remember your special trip! I definitely need to do this! We have so many pictures for baby girl and I just haven't had time to lay out a book. Such a fantastic keepsake! I really REALLY need to make one. The reason I rarely do books is I never have time! I need to check this new service out! Shutterfly is the best!! And now I want to go to Disney!! Shutterfly is the best!!!! Last year we made books of our maternity and newborn pictures for both sets of grandparents!